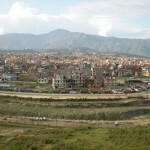 Kathmandu is Nepal’s largest city and capital of Nepal. 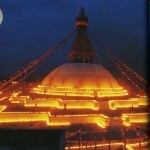 Kathmandu is situated in a valley in the heart of Nepal. 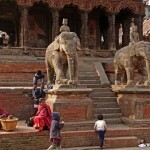 Kathmandu is famous for many Buddhist temples and in it, mostly from the 17th century. 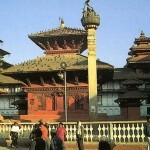 One example is the Kathmandu’s Durbar Square. 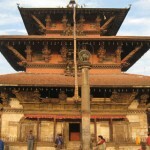 Nagarkot is a popular tourist spot in Nepal. 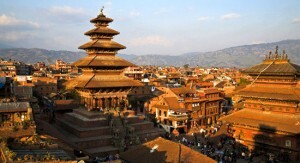 Nagarkot is located 32 km east of Kathmandu at an altitude of 2175 masl. 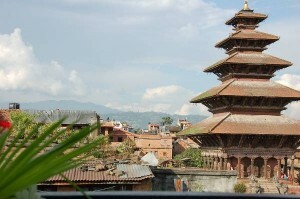 Panorama of the main peak in the eastern Nepal Himalaya, as well as Sagarmatha (Mount Everest), can be seen from Nagarkot. 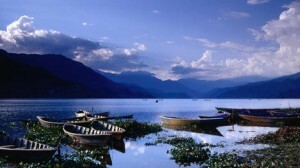 Neighboring city of Kathmandu, Pokhara, also one of the popular attractions. 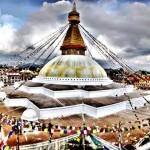 The third largest city in Nepal is known as the gateway to the basecamp Anapura ascent, one point stop at the foot of the Himalayas. 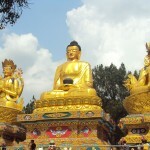 Pokhara offers trekking tour which generally take up to 25 days of travel. The monetary unit is the INR. 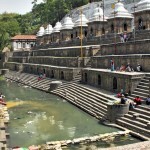 The Rupees is linked to the Special Drawing Right of the International Monetary Fund. It has been held constant against the US dollar since the end of 1980 at a mid-rate of approximately US $1= Rs 60.00. In case of an emergency, these numbers will come in handy. 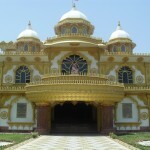 Here are some useful contacts to have at your fingertips while you are in Andaman. Scanned passport copies with at least 6 months of remaining validity. Our packages are highly customizable depending upon your needs. Please feel free to contact us any time for more assistance. aabee.in © 2017 | Design & Developed By Clicks Bazaar Technologies Pvt. Ltd.